Retirement is one of the most important life events many of us will ever experience. 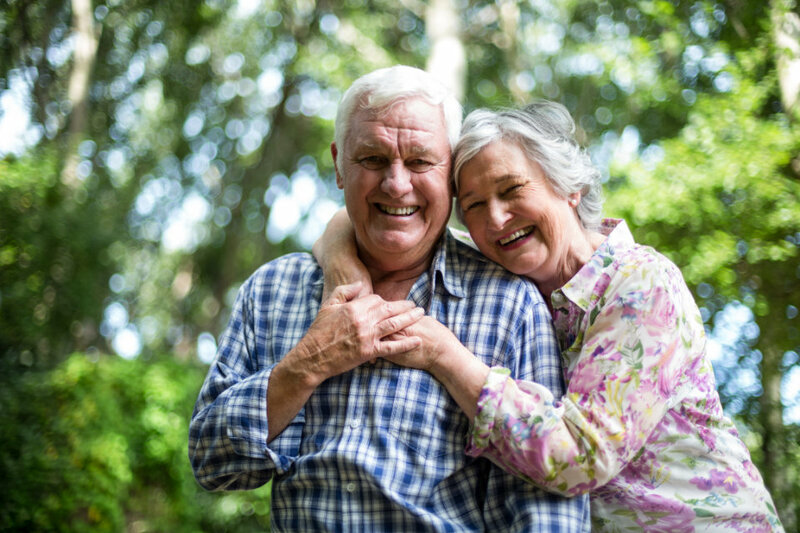 Pursuing a comfortable retirement is an extensive process that takes careful planning and ongoing monitoring throughout every stage of life. Calculating how much you'll need to save for retirement and monitoring the progress to help make sure you stay on track. Navigating volatility in markets and evaluating risk tolerance. Consideration of life expectancy to evaluate long-term income needs. Social Security Timing and Maximization Planning. Spending, inflation and tax consideration. Income replacement and distribution strategies.